Spiedini is an Italian beef kabob that is filled, rolled and breaded before grilling. This is our family recipe. 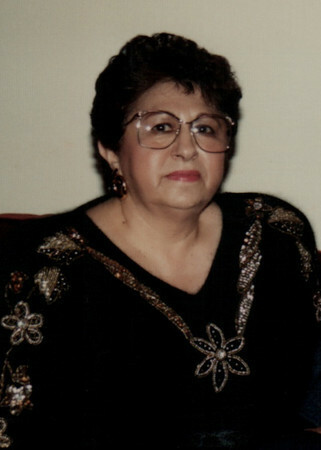 I’m dedicating this one to my Mom, who made many of them in her lifetime for family and friends. It was always a family favorite. ½ cup stewed tomatoes (mostly liquid) or tomato sauce. 1 cup plain bread crumbs, 1 cup grated pecorino romano cheese, salt/pepper to taste mixed together. In a frying pan sauté one finely minced onion in olive oil. Add in the stewed tomatoes (use mostly the juice and just a few pieces of the tomatoes. 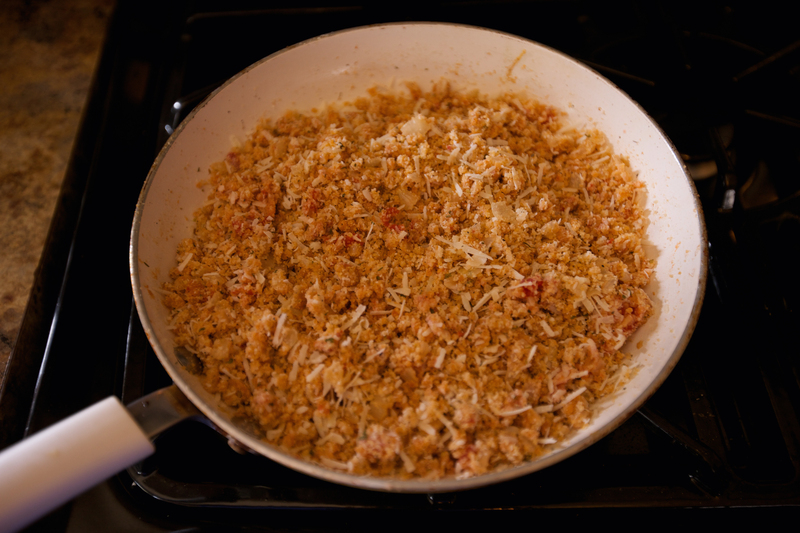 Make sure the tomatoes are chopped fine) Stir in breadcrumbs and salt/pepper to taste. Remove pan from stove and let it cool. Add Pecorino Romano cheese to cooled mixture and mix well. Set aside. 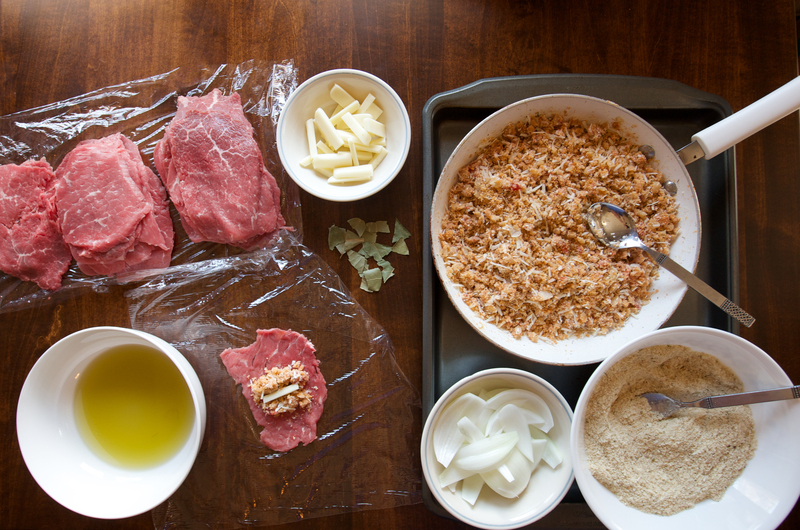 Lay out thin pounded sliced meat, top with filling mixture, top with a small piece of mozzarella cheese or provolone. 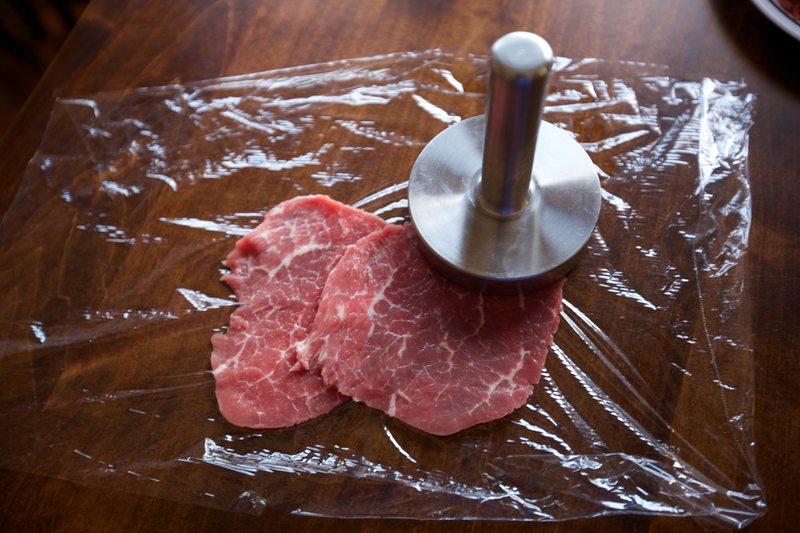 Roll up meat. Do this with all your slices of meat. Dip rolled meat in olive oil and then in breadcrumb coating mix. Skewer with a slice of raw onion and a snip of bay leaf in between each spiedini. Repeat until done. 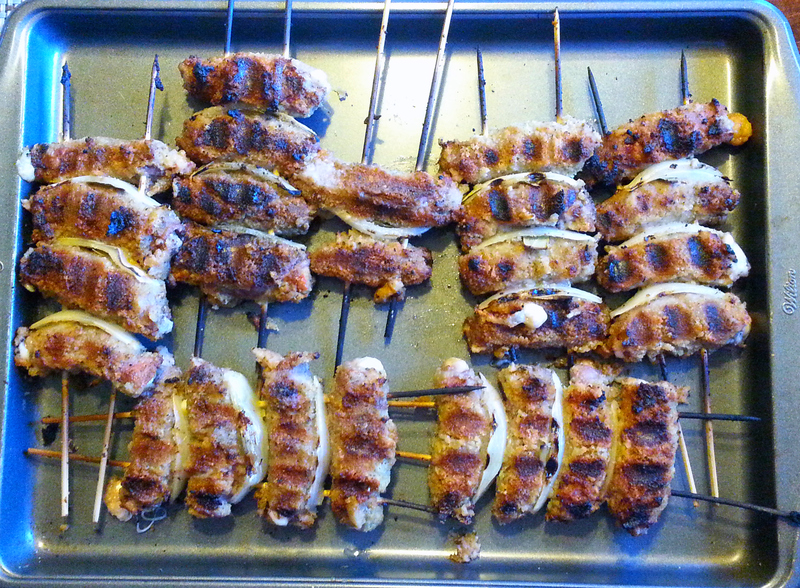 Broil or grill spiedini skewers. They cook very fast so keep an eye on them. They are AWESOME Debbie. My house smells so good! I am going to make those, yummy.